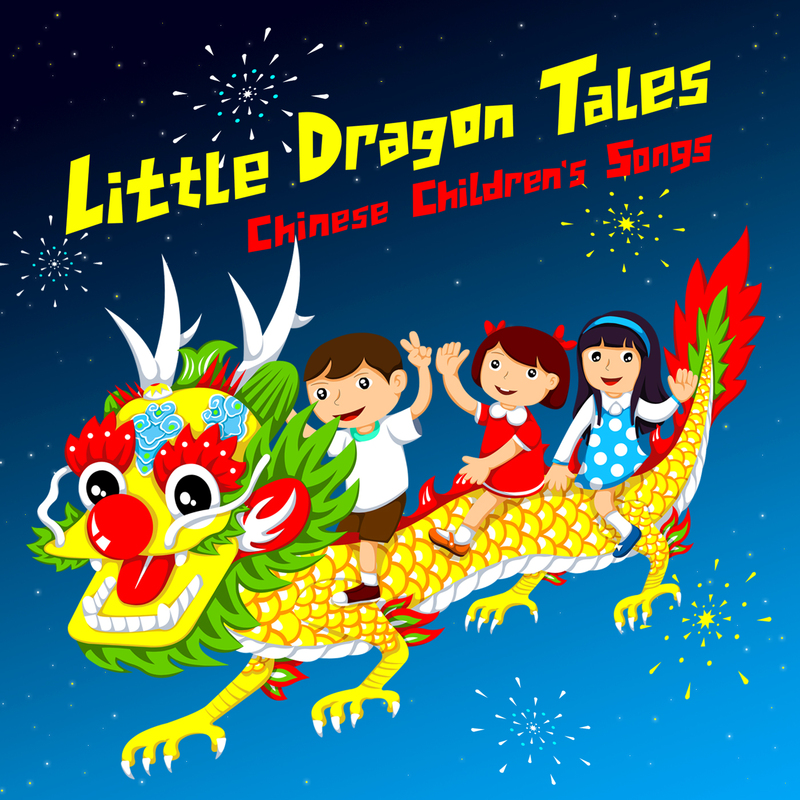 A collection of 12 classic Chinese Children’s songs with a modern twist featuring the voices of the Yip’s Canada Children’s Choir. For lyrics and translation, download our digital booklet. Instrumental versions can be downloaded on Amazon, iTunes, Spotify, and Google.